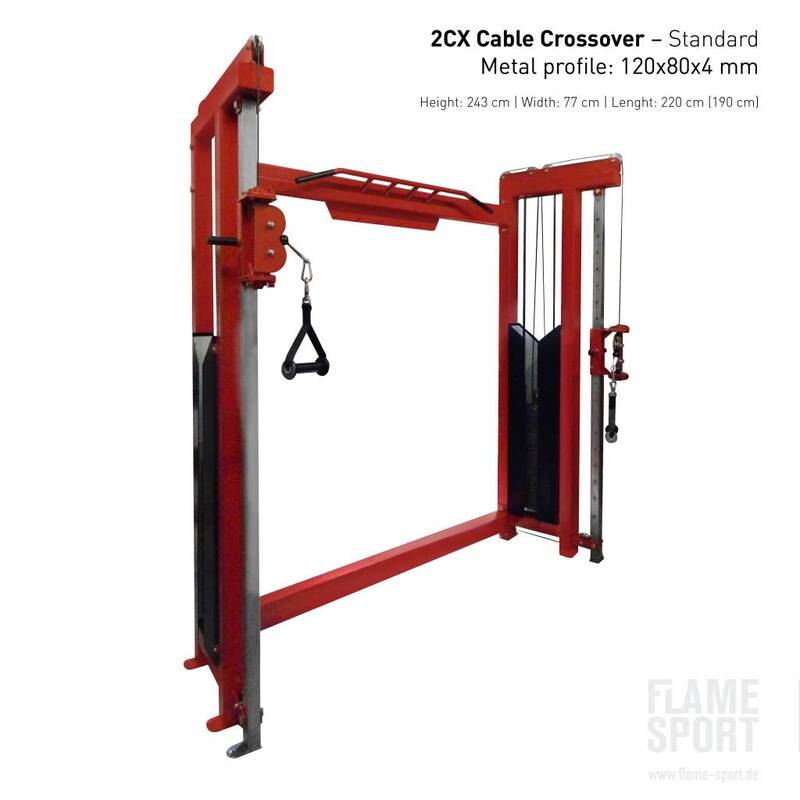 Gym crossover (2CX) is two cables system with height-adjustable handles. 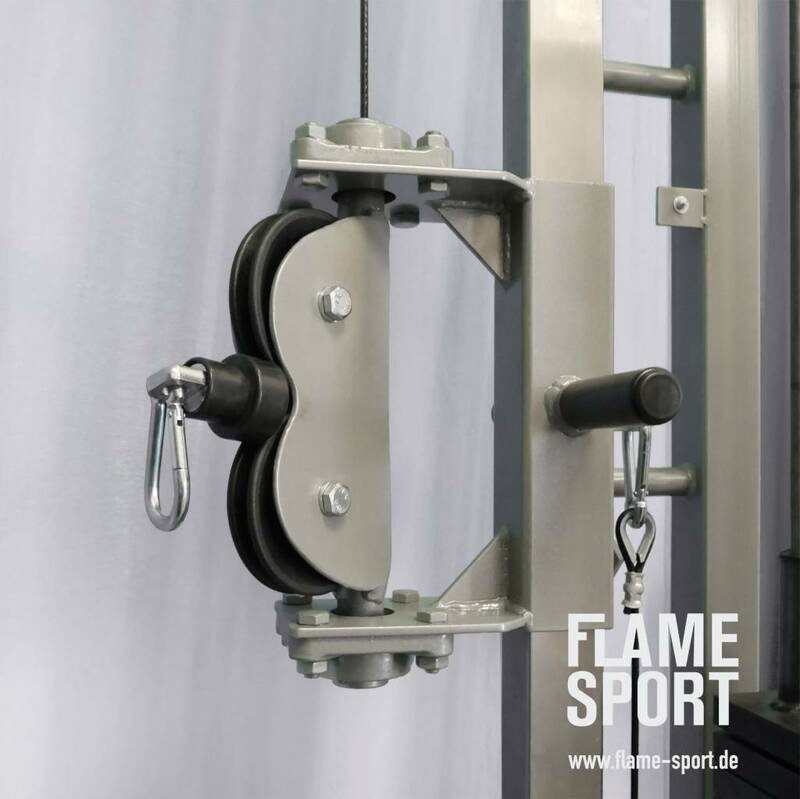 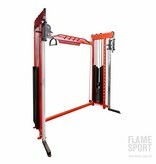 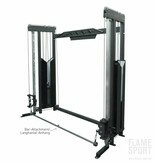 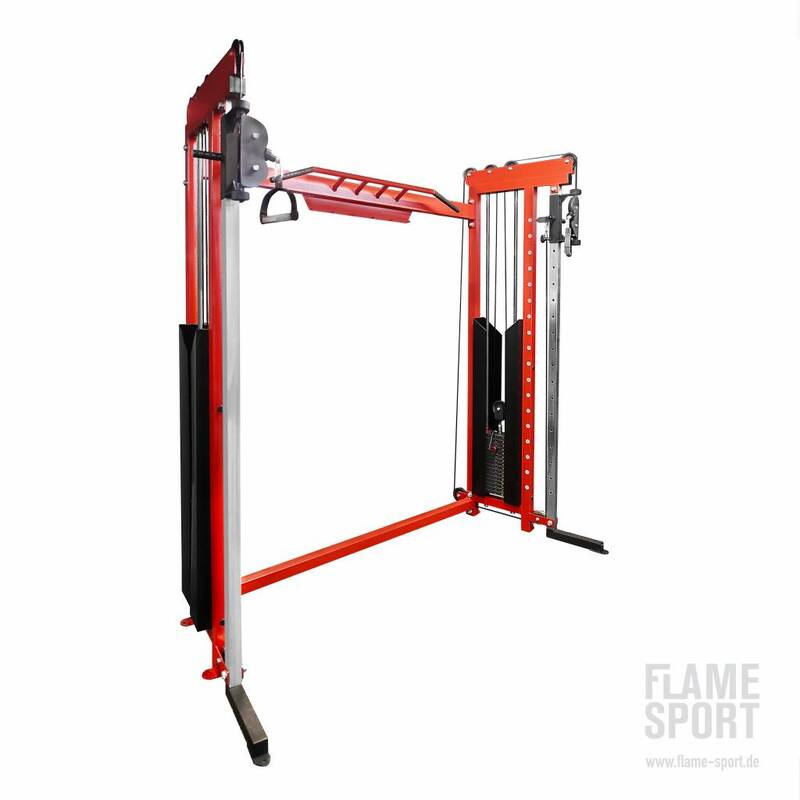 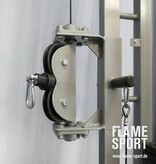 Standard width 220 between the handles, it's great saves space in the gym. 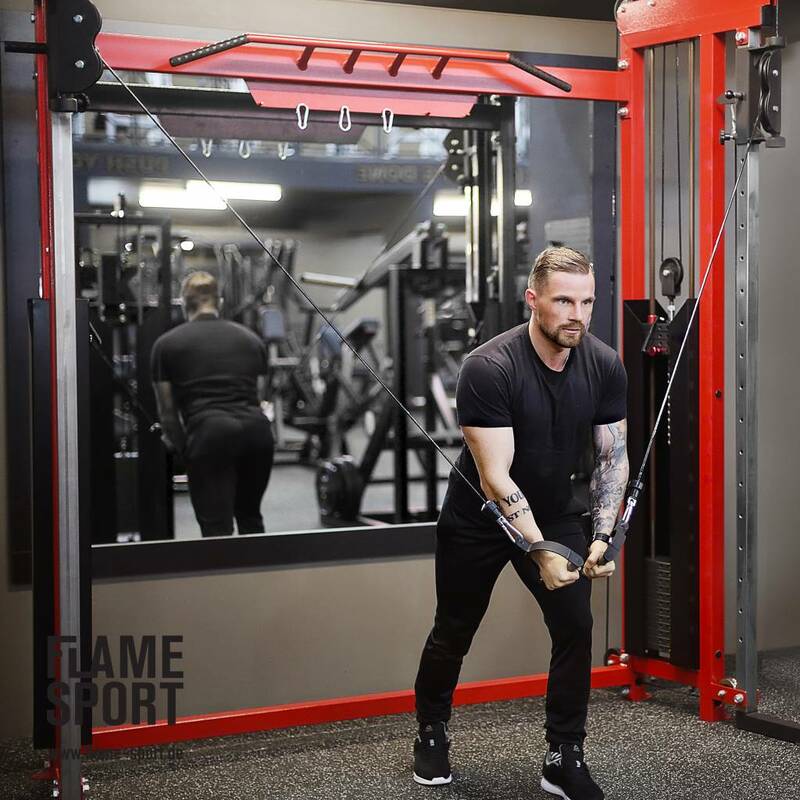 You can perform many exercises for the upper body different angles. 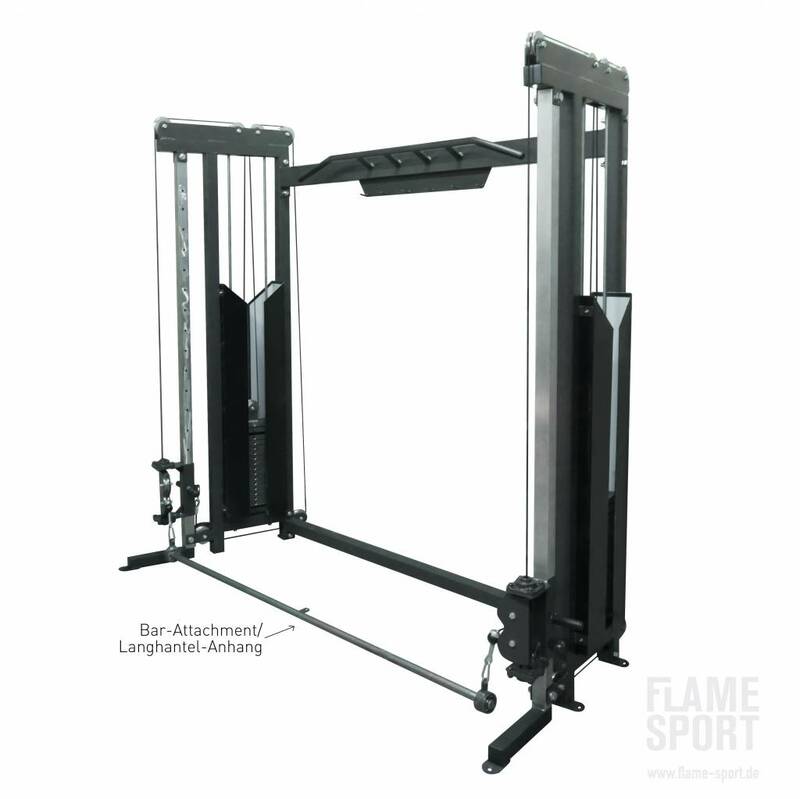 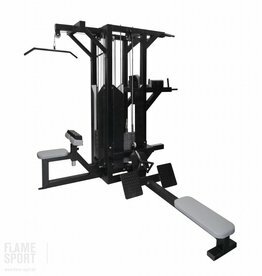 This is a great machine raising muscle mass strength and flexibility. 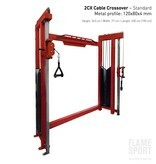 This cables system has Chin transverse. 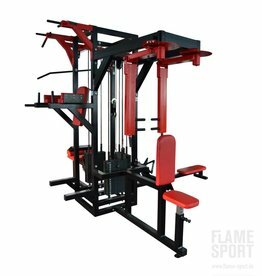 Two blocks weight 80kg (extra weight on the standard weight stack 3 EUR/kg). 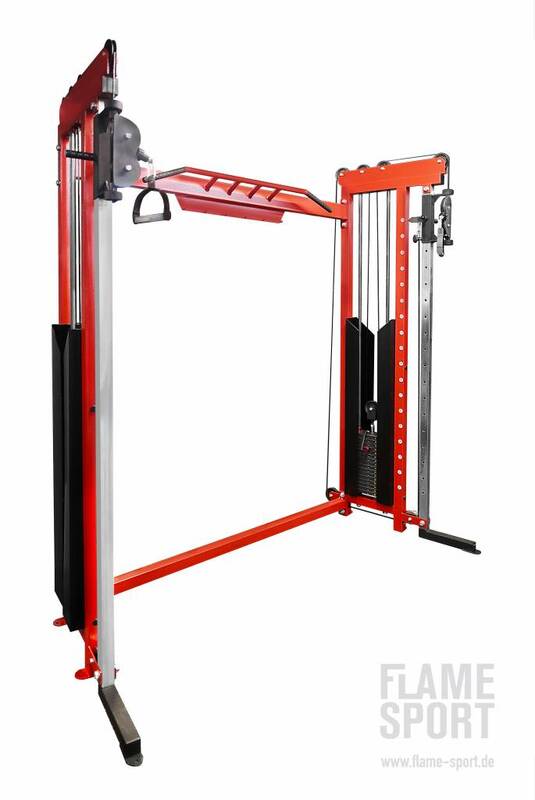 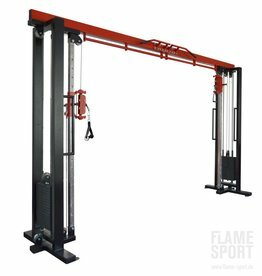 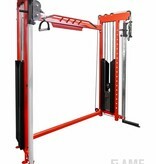 By increasing the standard weight stack the height of machine will be adjusted.